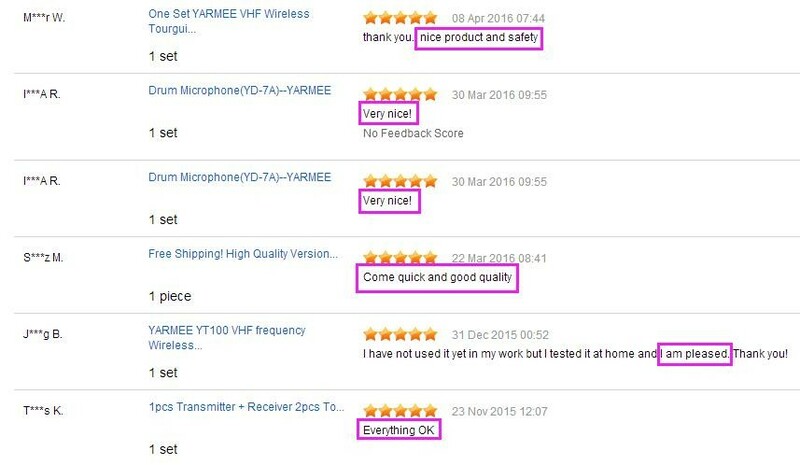 Product name : Wireless tour guide system, Radio guide system, One way radio guide, Tour guide system for visiting, Audio guide system, Simultaneous interpretation system, wireless conference system, Handheld type wireless conference device, Wireless tour guide system, Radio guide system, Wireless walkie talkie, Radio communication system. 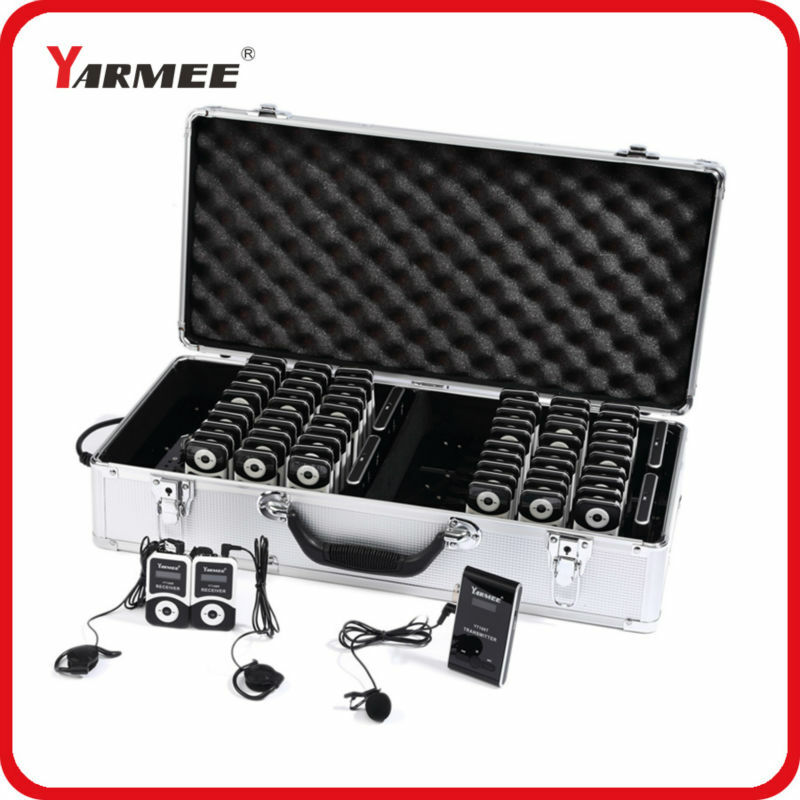 YARMEE YT100 portable wireless tour guide system is designed especially for guides and groups. It is a lightweight, multi-channel system that helps tour participants listen directly to the tour guide clearly. 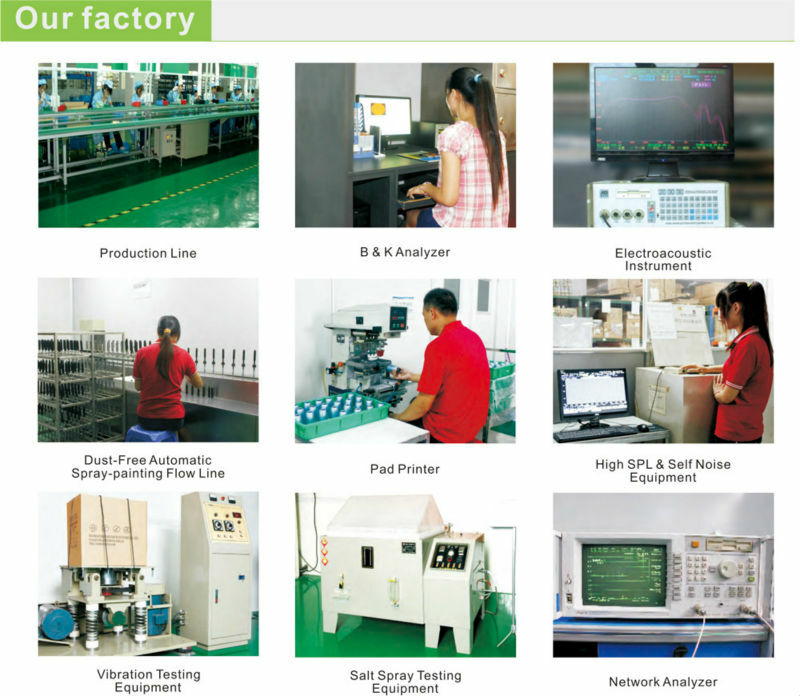 working distance up to 60 meters.